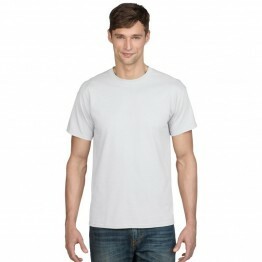 In our white FOTL T-shirt collection we also offer the 100% cotton Super Premium T-shirt. 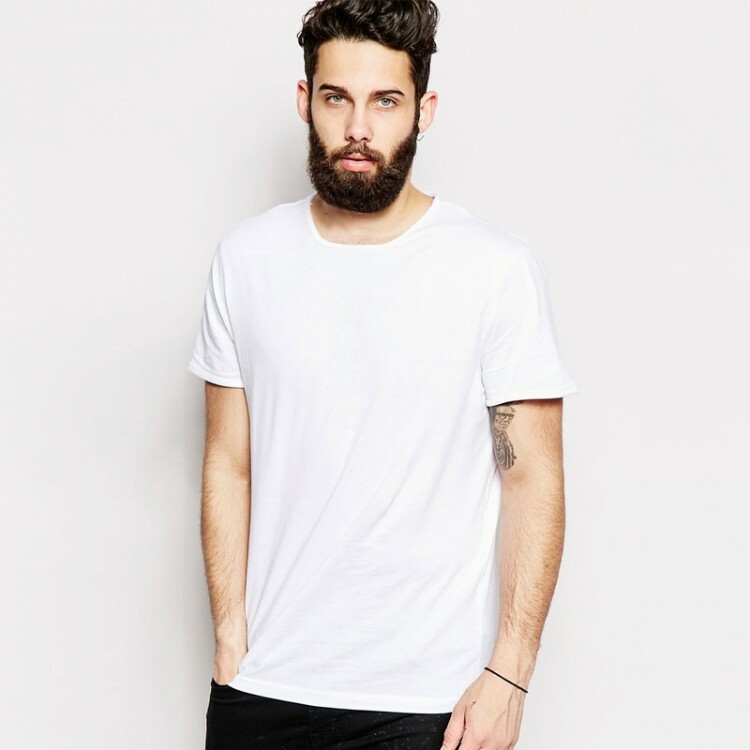 This T-shirt is made using Belcoro Yarn which is ideal for all printing and custom use. the Belcoro yarn results in a much cleaner printing process. Perfect for casual or sport use this plain white T-shirt is perfect for unisex wear. These Heavy cotton tees from FOTL brand are ideal for all promotional use. Available in a wide variety of sizes. S-35/37", M-38/40", L-41/43", XL-44/46", 2XL-47/49", 3XL-50/52"